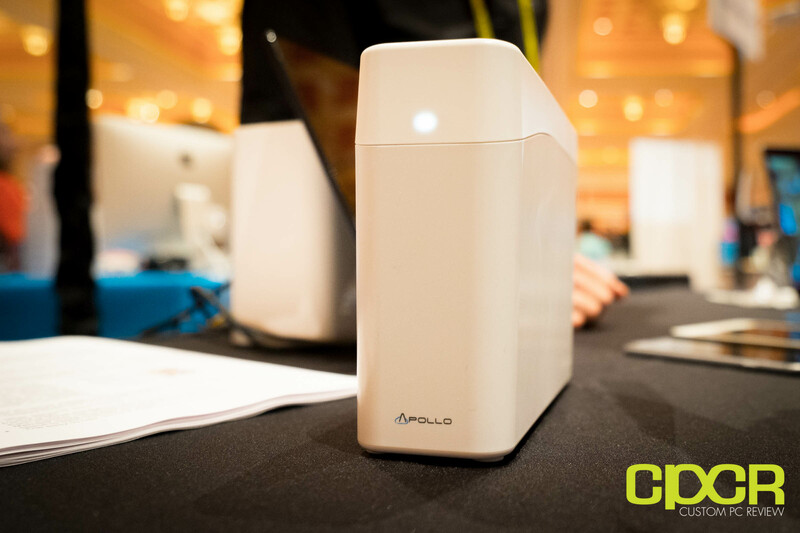 For CES 2017, storage technology company, Promise showed off their latest consumer storage offering, the Apollo Cloud. Although marketed with buzzwords such as “Cloud”, the Apollo Cloud at its core is really just a NAS (Network Attached Storage) which will allow you to easily and securely access your files from wherever you are using whatever device you own. Additional features include AES-256 bit encryption, scheduled backups, SMB support, and more. The Apollo Cloud will be offered with either a 2TB or 4TB HDD which will be the primary storage for the device. It’ll also feature mirroring capability where two Apollo Cloud units can be setup to mirror each other for redundancy. 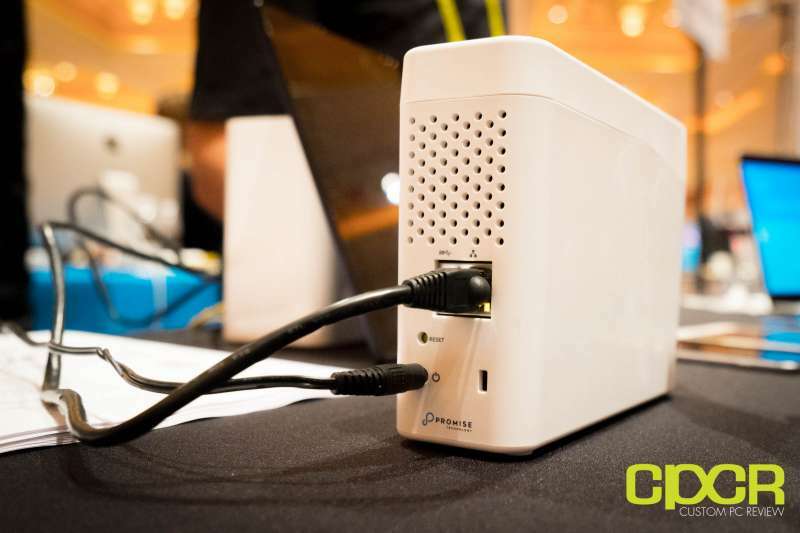 The Apollo Cloud will also feature a Gigabit Ethernet port and a USB 3.0 port for connectivity. Unique for the Apollo Cloud is that the device can be managed directly through a mobile app making it easy to setup for even the most novice users. The Apollo Cloud is now available for $199 for the 2TB edition and $299 for the 4TB edition.